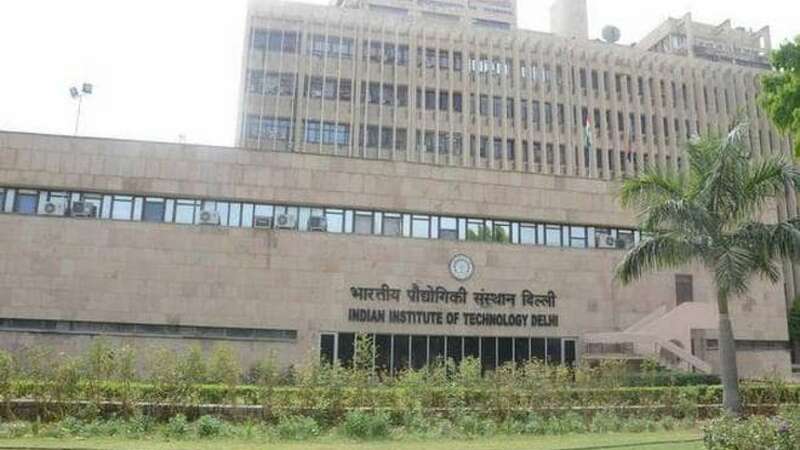 New Delhi : The Indian Institute of Technology (IIT)-Delhi and Tata Trusts signed a pact on Wednesday, under which the trust will give a grant of Rs 50 crore to the institution over a period of five years for the School of Public Policy. The School, which was established last year on the IIT campus with two faculty members, is planning to start its first batch of Ph.D students from this academic session. "We are grateful for their (Tata Trusts') support, which will significantly bolster and accelerate our efforts to establish the School of Public Policy as the country's leading centre of research, education and engagement on the role of public policy," IIT-Delhi Director Ramgopal Rao said at an event. The school is in the process of hiring its first crop of faculty members to work broadly on topics such as energy, environment, agriculture, food, water, digital information system, health innovations and sustainable habits. "We intend to work on different topics. For now, we are working on a few projects, related to higher education, biotechnology and how the farmers are using the information provided by Met department," Rao explained. "We hope to start our first batch of Masters from 2020," Ambuj Sagar, Head of the School of Public Policy, told IANS.